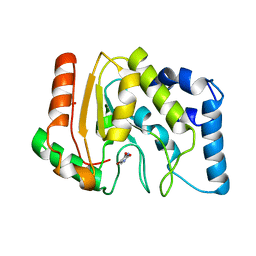 Authors: Larson, E.T., Reiter, D., Young, M., Lawrence, C.M. 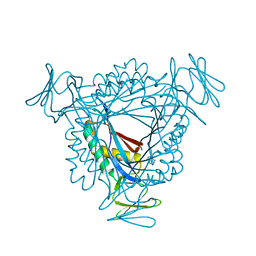 Cite: Structure of A197 from Sulfolobus Turreted Icosahedral Virus: A Crenarchaeal Viral Glycosyltransferase Exhibiting the Gt-A Fold. 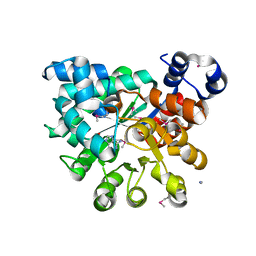 Authors: Larson, E.T., Reiter, D., Lawrence, C.M. 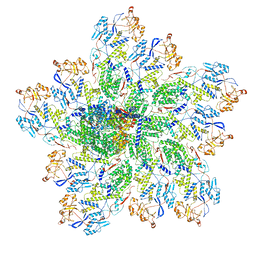 Cite: A Winged-Helix Protein from Sulfolobus Turreted Icosahedral Virus Points Toward Stabilizing Disulfide Bonds in the Intracellular Proteins of a Hyperthermophilic Virus. 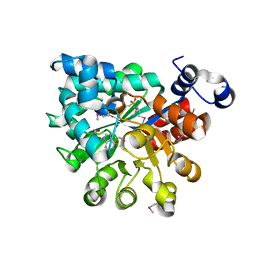 Authors: Larson, E.T., Reiter, D., Young, M.J., Lawrence, C.M. 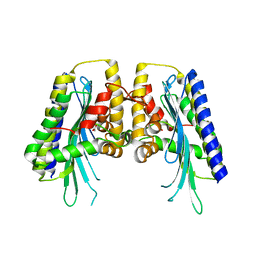 Cite: Structures of substrate- and inhibitor-bound adenosine deaminase from a human malaria parasite show a dramatic conformational change and shed light on drug selectivity. Cite: Structures of Leishmania naiffi uracil-DNA glycosylase in complex with several ligands identified with fragment cocktail crystallography. 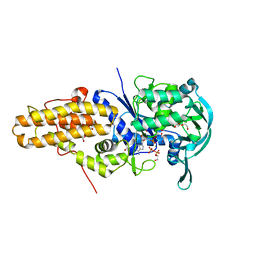 Cite: Toxoplasma gondii cathepsin L is the primary target of the invasion-inhibitory compound morpholinurea-leucyl-homophenyl-vinyl sulfone phenyl. 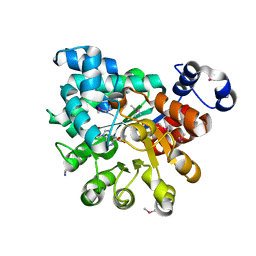 Cite: Structure of the prolyl-tRNA synthetase from the eukaryotic pathogen Giardia lamblia. 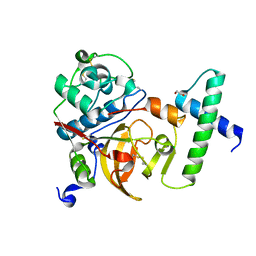 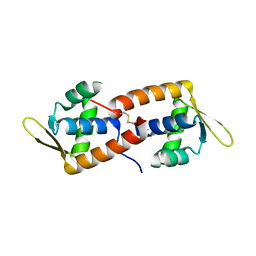 Cite: Structure of Leishmania major methionyl-tRNA synthetase in complex with intermediate products methionyladenylate and pyrophosphate. 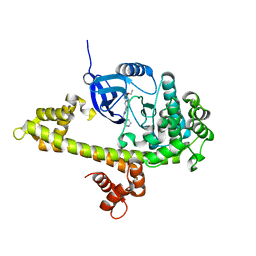 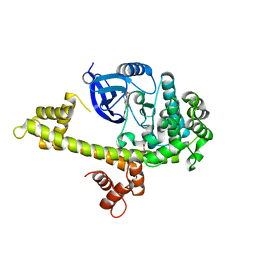 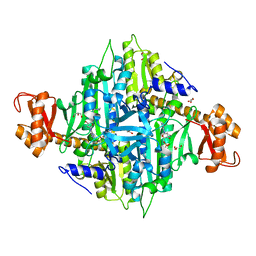 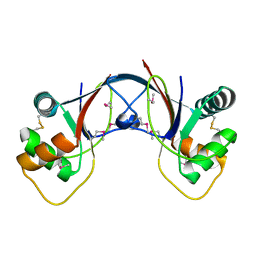 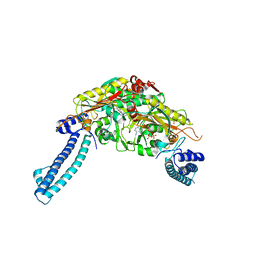 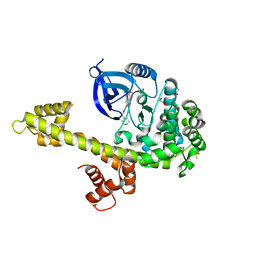 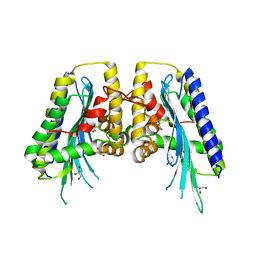 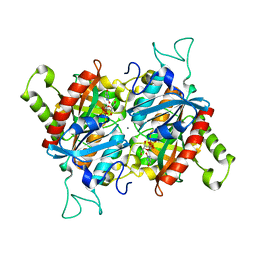 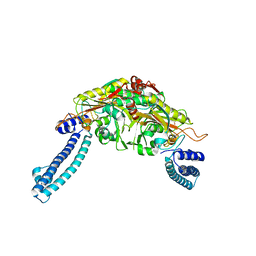 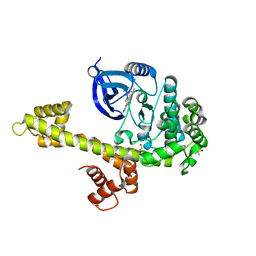 Cite: X-ray crystal structure of Seryl-tRNA synthetase from the eukaryotic parasite Trypanosoma brucei. 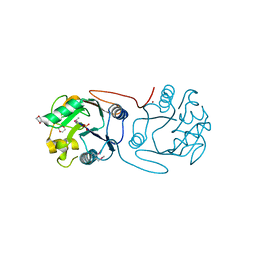 Cite: Structural analysis of the dual-functional 6-pyruvoyltetrahydropterin synthase from Malaria parasites. 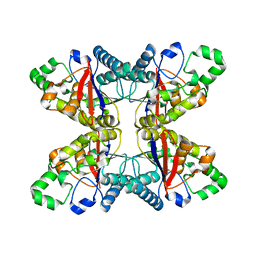 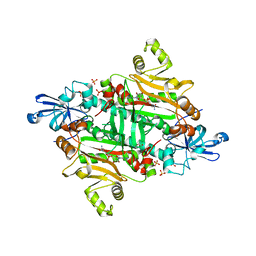 Cite: X-ray crystal structure of asparaginyl-tRNA synthetase from the eukaryotic human pathogen Entamoeba histolytica.